February is here and my theme this month is comfort and simplicity. Or as the Danish call it, hygge. I am adding comfort and coziness and simplicity everywhere. To be honest, that pretty much means I am organizing, thinning, lighting candles, and turning up the heat on these really cold nights! 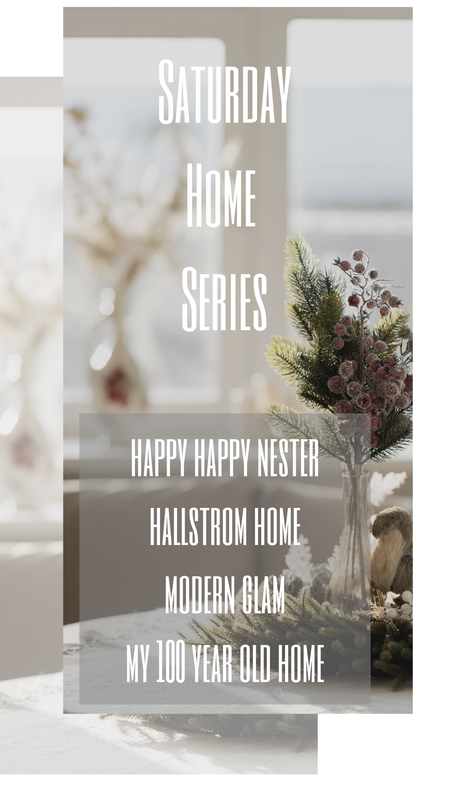 Today for the first Saturday Home Series, I am teaming up with three other bloggers to share our ideas about how we are adding comfort to our homes.